The Delta Family of Companies are committed to providing innovative solutions and meeting the exacting requirements of the Commercial and Military Flight Test communities. 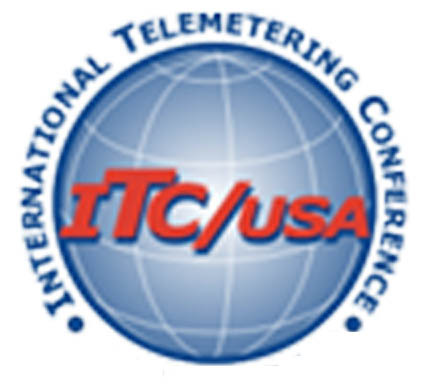 GDP Space Systems, Acroamatics Telemetry Systems, Delta Digital Video, and Ampex Data Systems will be highlighting solutions for video processing, range telemetry systems, and the acquisition, exploitation, and protection of data for land, sea, air and space applications at this year’s International Telemetering Conference. our latest product offerings and live product demonstrations. Multi-band Telemetry Receivers with Adaptive Equalization, LDPC, STC, direct TMoIP, CH10 and DQE outputs. End-to-end network centric telemetry products: Correlating Best Source Selectors, Data Transport, Ethernet Recorders, and Link Test. 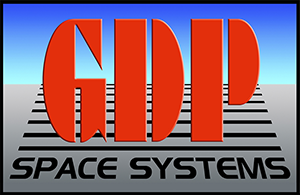 Single or multi-stream, high-performance, real-time decom, EU processing and display products in compliance with DISA STIG requirements. Rugged Video Encoders and Range Video Distribution featuring the new H.265 video compression algorithm for high quality HD or SD video transmission at half the bit rate. Complete high-speed, NextGen CH10 FTI solutions for multiple network signals (to 40GbE) and conventional FTI data (PCM, 1553, etc.) with on-board machine learning options for data management and processing, and cybersecurity at the edge.